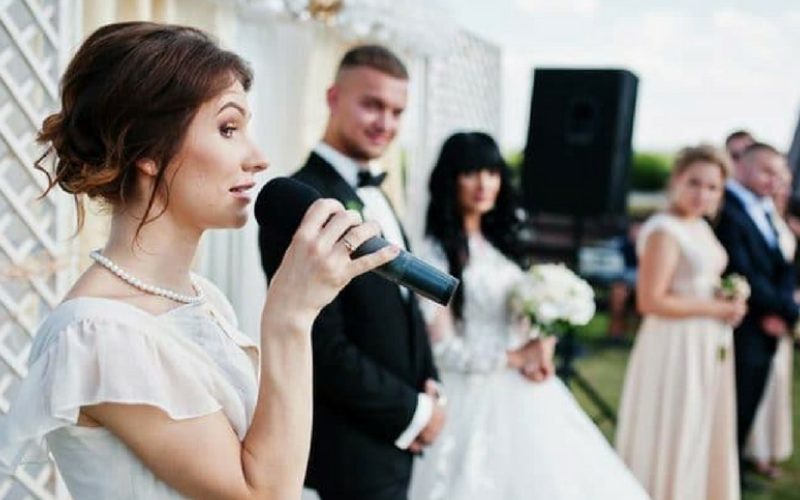 Whilst some of the bridal party may be bursting with excitement at the thought of giving a wedding speech, to others public speaking and speeches may be one of their biggest nightmares! 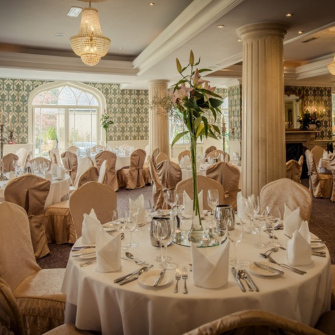 However, you can relax, as we have gathered all of our top tips for a brilliant wedding speech for ALL members of the bridal party from the father of the bride, to the best man, maid of honour, mother of the bride and of course the bride and groom themselves! 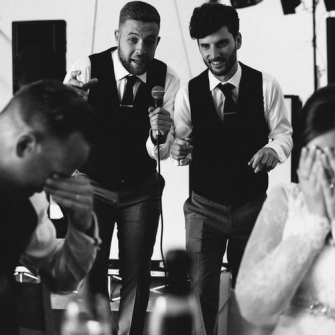 You are a best man, not a stand up comedian, so this should be a warm, inclusive and funny look at the groom. 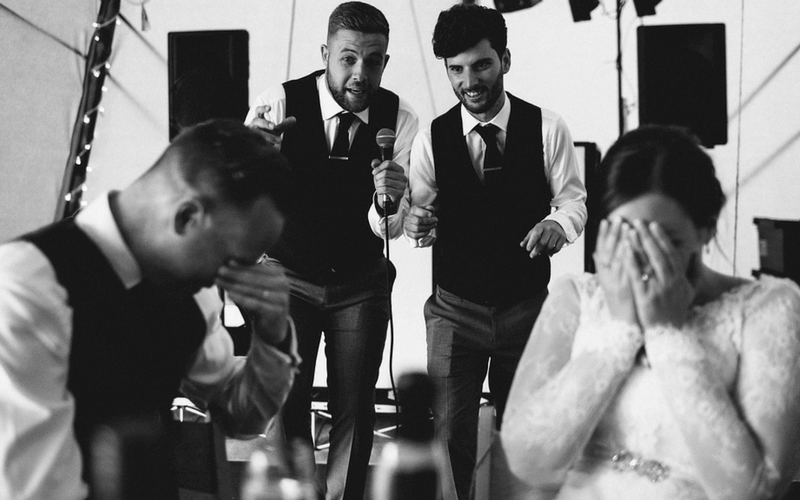 Get information or favourite stories about the groom from other friends. This helps you present more than one side to him. Then, for bonus points, link that story into a similar story about the couple that reinforces why they’re a great fit. It’s so easy to get caught up in the embarrassing stories, so don’t forget it’s a toast to the couple. 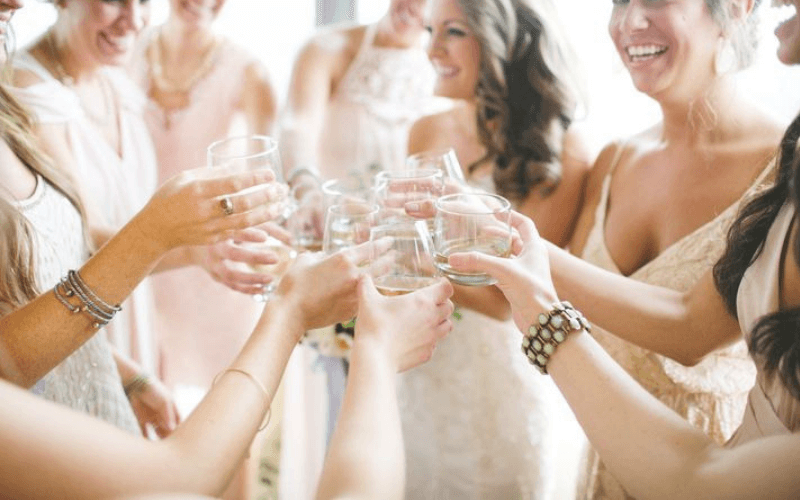 You should compliment the bride and bridesmaids, then cheers to their marriage and love, the best toasts are short and sweet. Use the toast as your moment to bring the bride to life. 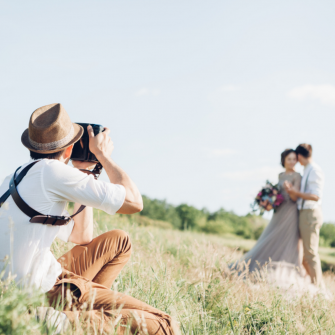 So use stories to back up exactly how the bride embodies all of these qualities. Start with the bride and end with the couple. 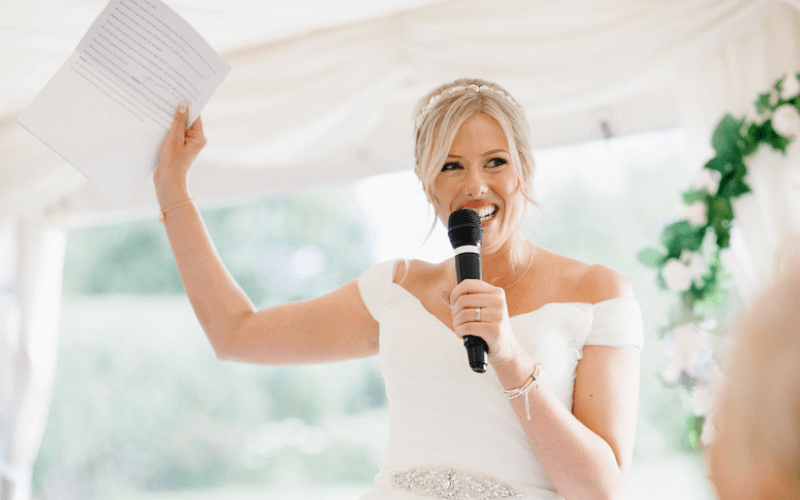 Whether you’ve always known the bride and groom as a couple or have known the bride or groom individually for years, make sure your words celebrate them as the newly married couple they are. Tease the guests with memorable moments of the newlyweds that perhaps only you were privy too, from the early days. 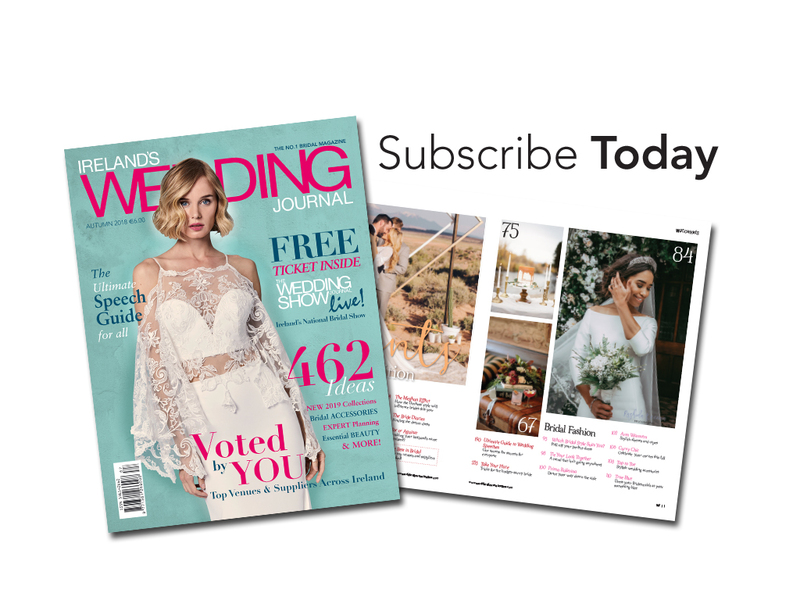 First date reactions, the first time you met the groom, embarrassing moments in the early days, or perhaps any ‘bridezilla’ stories. Why not try visual aids, by passing around pictures or creating a slideshow. 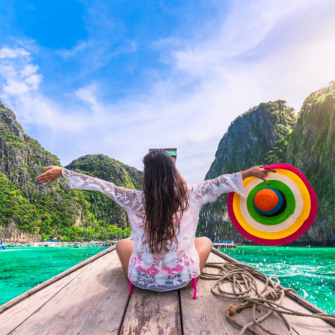 This is where you can add some creative flair. You need to introduce yourself, tell them your name and maybe crack a small joke to make yourself feel relaxed. Make a formal welcome to everyone, and thank them for coming. Try to mention, in particular, the bride’s mother and the groom’s parents too. Acknowledging both sides is not only good etiquette; it will avoid isolating the audience. She’s made you pay for it, and now’s your chance to get a little of your own back on her! Recall a funny anecdote from her childhood, or simply tell her how proud you are of the woman she’s become. Formally welcome the groom to your family, in any way you feel appropriate. You can mention how you felt about him when you first met him, or a funny/meaningful moment that springs to mind. It’s always charming for a Father to impart wisdom for his daughter’s marriage; this can be a do/don’ts guide for marital bliss. Get out the old photos and ask yourself lots of questions. What did she love doing as a child? How did she make you laugh? Who was her first teenage crush; it’s always good to compare the groom. Ask your daughter’s friends for stories from school, college or work, or your other children for any memorable stories, to get good, mixed content. Have a quick chat with the groom and best man to ensure there is no overlap. Try to have a think about how you and your new son-in-law have bonded. What do you like about the groom? Share some of those memories you have together. If someone is missing from the big day, it would be nice to respectfully acknowledge them in this way, even just to say that they’re missed. 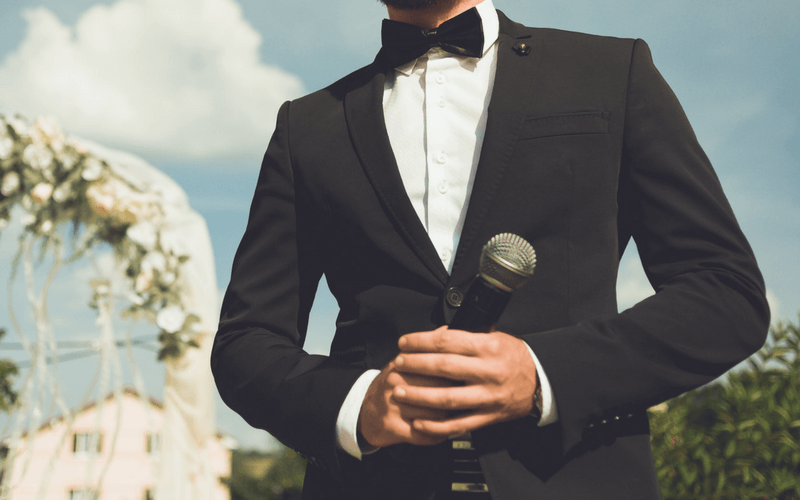 Seeing as your speech is probably following the father of the bride, start of your speech by responding to what he said in his – even if that was taking the ‘mick’ out of you a little bit. 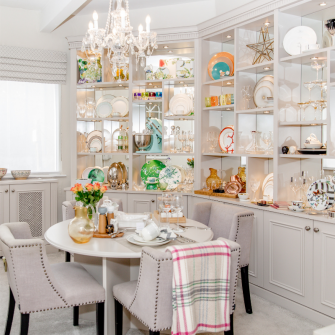 Acknowledging the bride’s family will earn you brownie points with the in-laws. Now, for your right hand men! Try not to go all out on the private jokes, the embarrassing or ‘You had to be there’ moments from the stag do. Try stories where you look like the hero or true gentlemen. To recover from any embarrassment from previous speeches, why not try this simple trick. 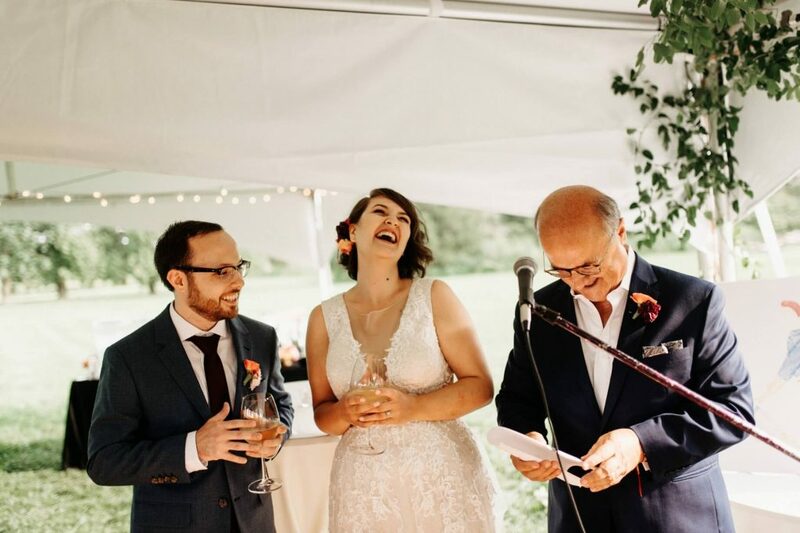 Turn from your guests, to your bride, pause, and then look her dead in the eye, addressing her by her name. This is your moment to personally acknowledge your now wife, and simply tell her how much you love her. 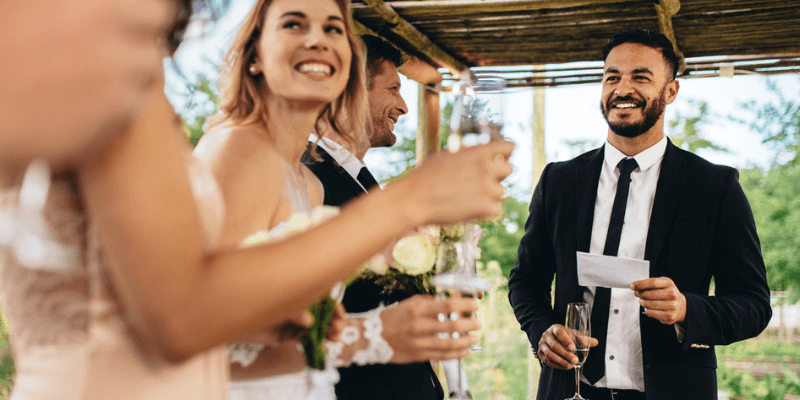 Even if your husband and the best man have already expressed their thanks to the guests and the wedding party, it doesn’t hurt to add your personal thanks as well. You could talk about how you met, when you realised that your other half was the one, or when you got engaged. You could also tell a funny story from the engagement party or the run up to the wedding. You can talk a little about your thoughts and feelings on love, marriage, or being a wife, and there are plenty of funny poems or readings about partners, and marriage that you can turn to if you can’t find the words yourself. As you will probably be the last speech you will have to wait and see who has been toasted already. 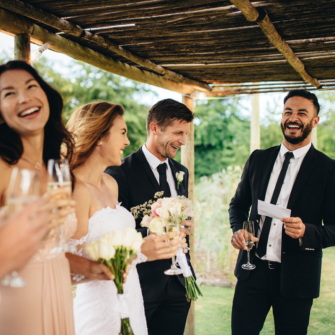 It’s a good idea to toast your new partner, but if this has already been done you can just raise a general toast to all of your guests and the people that have helped out with the wedding. « Bride-to-be Faces Unusual Naming Dilemma before the Big Day!